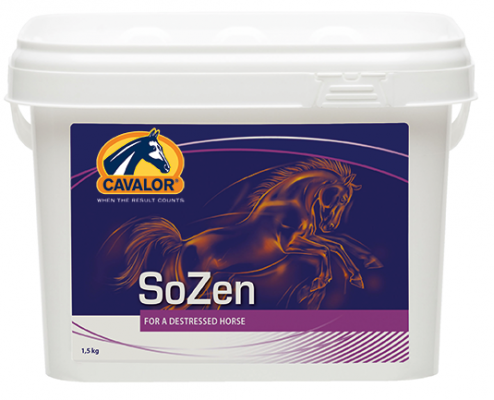 Cavalor SoZen is a calming powder for horses who can be stressed or excitable. It contains a unique blend of 12 specially selected herbs to calm your horse without making it drowsy. If feeding to calm your horse before a specific, stressful event, start feeding SoZen at least 3 days before.